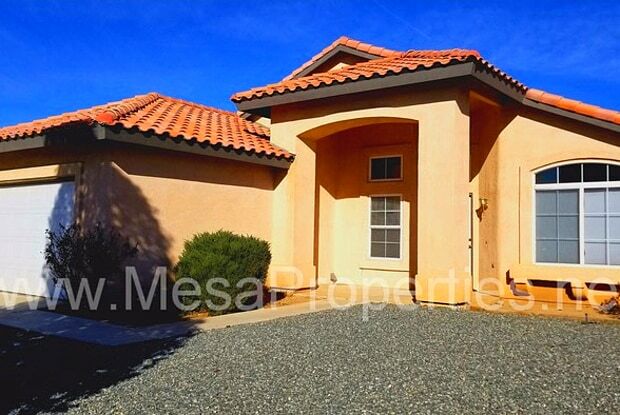 This home has 4 bedrooms and 2 bathrooms with an attached 2 car garage. Upon entry is a spacious family room with high ceilings and tile floor. Living room features a fireplace that will be great for those cold nights. Kitchen overlooks living room and dining area making entertaining a breeze! Kitchen also has plenty of cabinet space for all your storage needs. 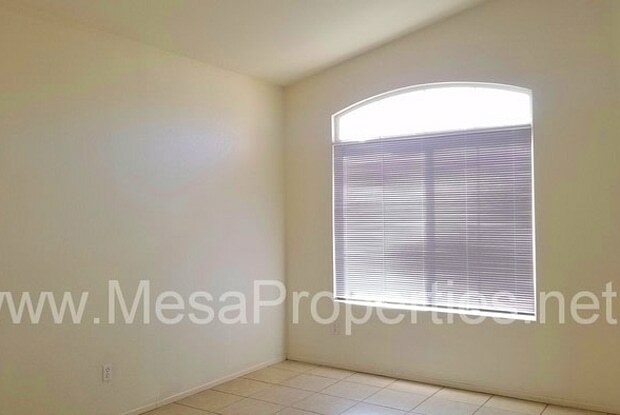 Master bedroom is spacious and features a sliding glass door leading to the backyard. Master bathroom has dual sinks and a second closet for extra storage space! Other bedrooms are good size. Laundry room is conveniently located inside with cabinets above washer/dryer hook-ups. Backyard has plenty of space to enjoy the beautiful California weather! Don't miss out! For any questions please give us a call at 760-713-6690 or visit our website at www.123Mesa.com. *Bonus Amenity Included* - A portion of resident's total monthly amount due will be used to have HVAC filters regularly delivered to their doorstep under the Utility & Maintenance Reduction Program. This saves 5-15% on your energy bill and helps ensure a clean, healthy living environment. Listing Provided By: Mesa Properties Inc. 12555-A Mariposa Rd. Victorville, CA 92392 www.mesaproperties.net (760)713-6690 Rental Terms: Rent: $1,405, Application Fee: $40, Security Deposit: $1,395, Available Now Pet Policy: Cats allowed, Dogs allowed Contact us to schedule a showing. Have a question for 15159 Zircon Drive?